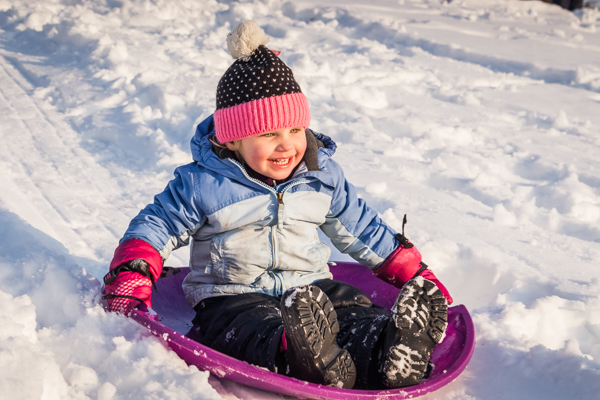 Sledding opportunities are available in several Janesville city parks. 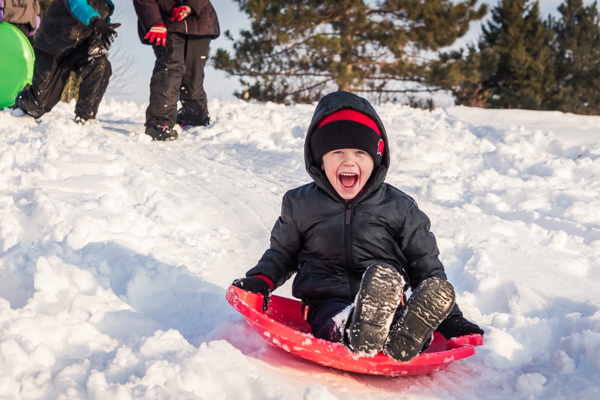 Parks with sledding hills include Ardon Park (shown on the map below), Palmer Park, Riverside Park, Lustig Park, Rockport Park and the Northeast Regional Park. 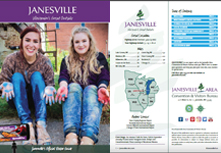 Ardon Park is located across the street from the back of the Janesville Mall and substantial parking is available. 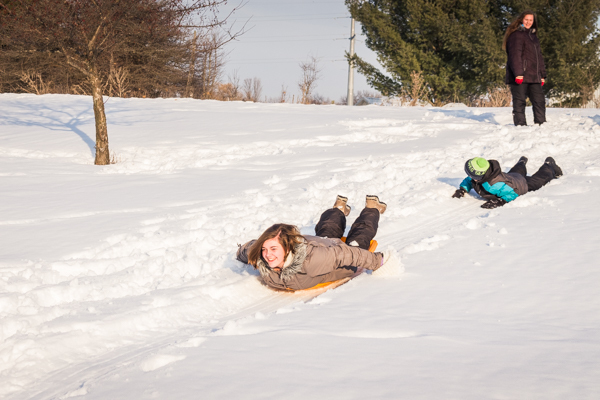 The other city parks have hills that may be used for sledding and have limited parking.